Direct communication with the best SEO companies. 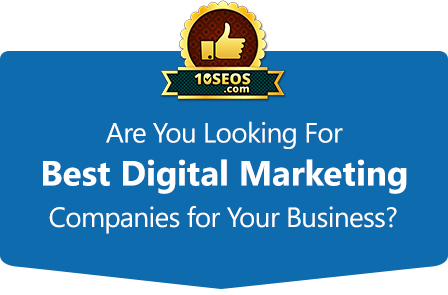 Select best SEO company globally, nationally or locally. Get regular updates from best SEO companies across the globe. List company over the website.